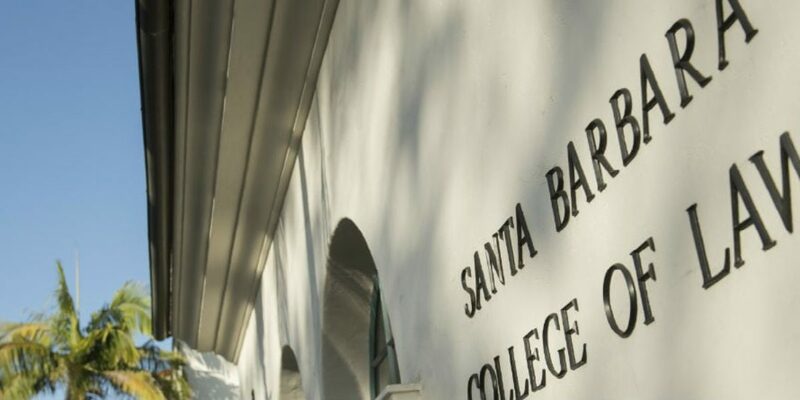 For the first time in its near 50-year history, The Santa Barbara & Ventura Colleges of Law (COL) has a joint Alumni Council to support the interests of its more than 2,000 graduates. The Council formally came into existence this spring with the adoption of a charter to advance a mission of serving COL and fellow graduates through advisement, engagement, and service. Among the Council’s founders is Jana Johnston (JD, ’03) who also serves as Chair of COL’s Board of Trustees. Brainstorming for the Council began last summer and involved alumni from the 1970s to today. The charter declares that all graduates of COL are members of the Alumni Council with governance provided by a 15-member elected board. COL alumni interested in participating in Council projects are encouraged to contact Jurgensen at [email protected] or Jeppesen at [email protected].